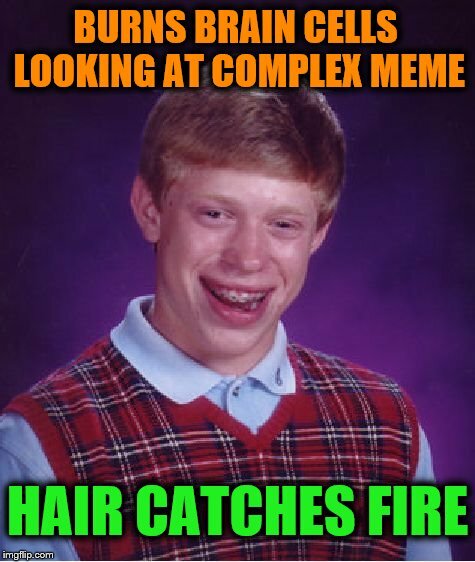 Don't stare for too long. 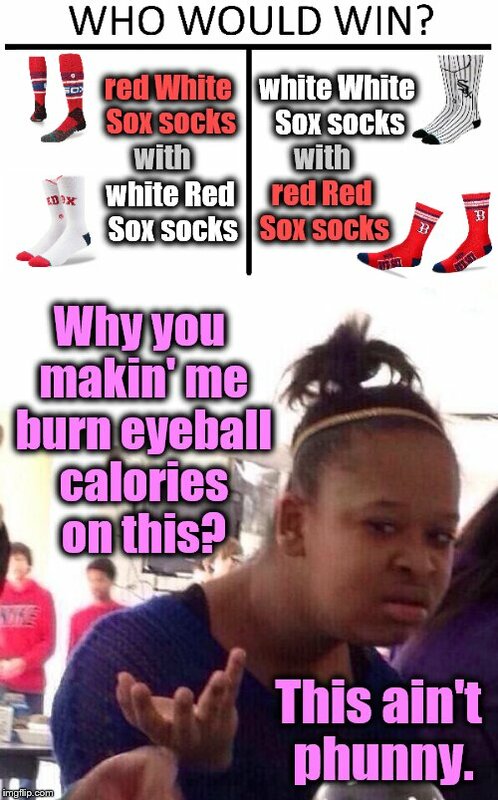 white White Sox socks; red White Sox socks; with; with; red Red Sox socks; white Red Sox socks; Why you makin' me burn eyeball calories on this? 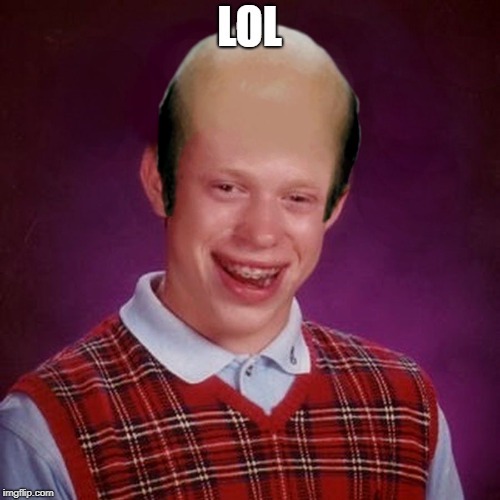 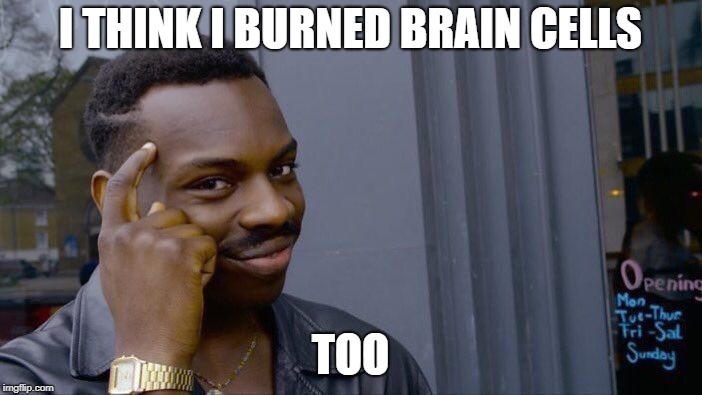 This ain't phunny.